Do you remember listening to an entire album? The thrill of dropping the needle on the greatest music ever recorded? Classic Albums Live does. Since 2003 we’ve been using the world’s greatest musicians to faithfully recreate these albums exactly the way they were recorded: note for note – cut for cut. All of our attention goes into the music. There’s no cheesy costumes, no bad imitations – just musical perfection. What more do you need? This is the soundtrack of our lives. This music blared out of car stereos, roller rinks and concert halls. Classic Albums Live is the modern day orchestra. Nowhere else will you hear these timeless classics performed with such care and attention to detail. Creedence Clearwater Revival was America’s greatest band. Their music reached out and got an entire continent rocking, from “Down on the Corner” to “Proud Mary”, “Bad Moon Rising” to “Who’ll Stop the Rain”, “Travelin’ Band” to “Susie Q”. Hit after hit, no other band delivers that big a collection of instantly recognizable, toe tapping songs. Classic Albums Live will honour the legacy of CCR by performing their ‘Chronicles’ album with joy and dedication. 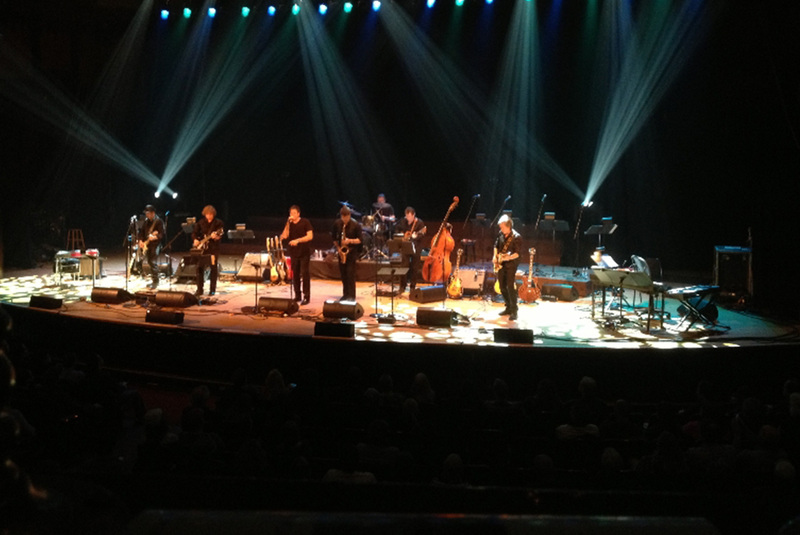 Classic Albums Live takes classic albums from the 60s and 70s and recreates those albums live on stage. Using the world’s best musicians, fans are treated to an exact replication of the album followed by a second set of the featured artist’s greatest hits.